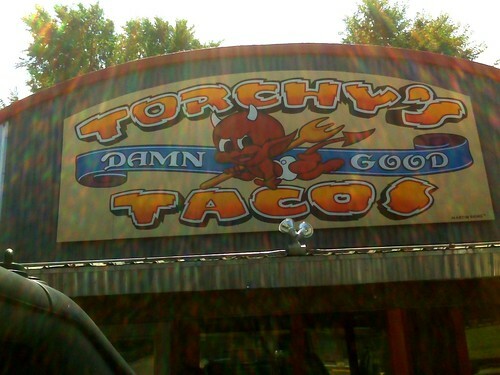 Damn good indeed! Awesome tacos! Seriously, like the best I've ever had. YUM! Thanks to Gard for steering us to this place, and being a gracious host!